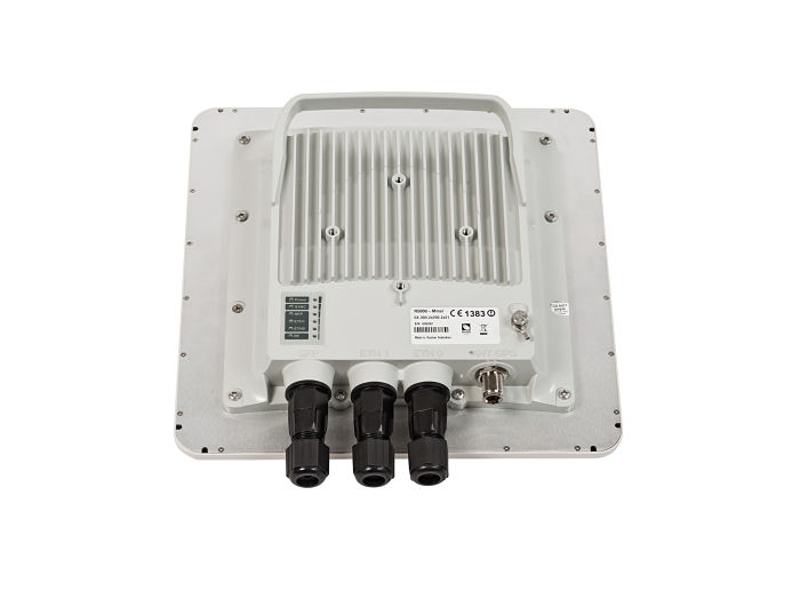 InfiLINK XG is InfiNet’s most recent addition, boasting the best-in-breed spectral efficiency, higher-than-ever-before processing power and distance vs performance ratio. Reaching a peak of 480 Mbps of net throughput in 40 MHz of spectrum and more than 100 Mbps in only 10 MHz, it is the highest performing Point-to-Point system available in the marketplace today. → Up to 480Mbps network capacity. → 1,000,000+ packets per second forwarding rate. → Up to 1024QAM modulation. → Up to 13bps/Hz spectral efficiency. → 10, 20 and 40MHz channel sizes. → Integrated dual-polarisation flat panel antenna or connectorized options. → PoE out and SFP connectivity.